In order to do any kind of business online, you will want to have a website. However, building your first website can feel a bit overwhelming. After all, there are so many choices. Here's how to build your first website. Determine your website's purpose. What are you going to do on the website? How are you going to make money? This is important because some website languages, templates and platforms are more effective for certain business models. For example, if you're building a theme-based website, you may want to use a website building service like SiteBuildIt. Choose your platform. Once you know what you want to accomplish with your website, it's time to choose your website platform. There are a number of options here. You can use website design software like DreamWeaver. There are online courses and books to show you how to use programs like this. It might take you some time to build your website; however, you'll be able to create it one hundred percent on your own. Another option is to use your website host's pre-designed templates. These templates are often customizable and are a pretty quick and easy way to get a website up. You can also learn a website design format like Joomla which is a content management system written in PHP, a design language. You could use site building services that offer wizards and templates to help you customize a website for your business. 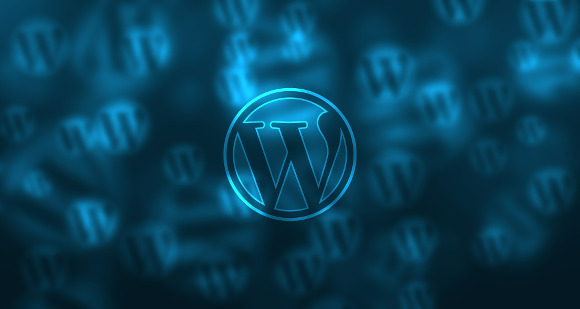 The best option is to use a powerful platform like WordPress to build your website. And if all of this just seems like too much, you can design your website with a pencil and paper and then hire someone to create it. Navigation and format. Before you create your website or hire someone to do it for you, you'll want to draft your website on paper. Decide what pages you want your website to have. How are people going to find what they need? How will they navigate your website? What categories or buttons will you have? How will you share your information and how will you promote your products or services? Figuring all of this out before you begin creating your website will help ensure it is a success. Creating your first website is a strategic process. However, much of the work will be done on paper as you plan the purpose and layout of your website. Once you know exactly what you're creating, you can find the best tools to create your site and make it a reality.